It is called a windshield and that is one of the very jobs that it does. It blocks the wind, but it does a whole lot more than that. Windshields block the rain and help to keep the ice and snow out of your car during the winter months. They block things that fly at your car like birds, insects, and other organisms. Imagine if you hit a bird without a windshield. Somewhere there is a study about how large of a bird the standard windshield will block. Windshields are important. Consider that chip in your windshield. What caused it? A rock? Ouch! A small rock kicked up by a car or truck in front of you that is traveling at 60 MPH have the velocity of a bullet. That chip in your windshield is now a chink in your armor. 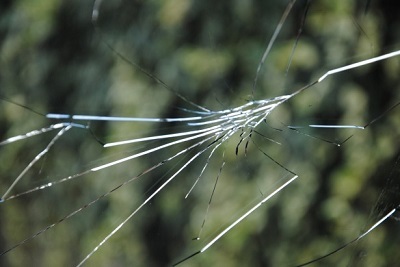 Replace the integrity of your chipped windshield by having those chips repaired or your windshield replaced. Is it better to replace your windshield or repair your windshield? The answer is almost always that is it better to repair rather than replace for the simple fact that it costs less to repair than it does for windshield replacement. Sadly, not every windshield can be repaired. Sometimes the damage creates a situation where the chips or cracks cannot be filled. Other structural designs, such as embedded antennas make it impossible to repair chips or cracks. If your windshield needs to be replaced, Only 1 Auto Glass can do a professional job with factory like results. 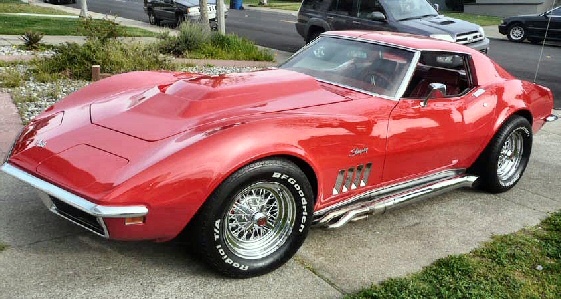 Even with specialty cars such as corvettes and other high profile vehicles Only 1 Auto Glass has you covered. The best piece of advice that you can get when it comes to problems with the glass on your car, truck or SUV is to have chips repaired immediately. The reason is that a chip can become a crack with the slightest disturbance. This means that hitting a bump in the road or even playing the stereo can cause windshield damage to worsen. To make this more important. 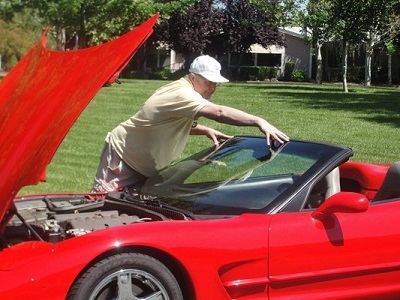 Understand that the cost of replacing a Corvette windshield that has an HUD, which stands for Heads Up Display, can cost quite a bit more than a standard car without a HUD. This is because the cost of the windshield itself is more expensive. To avoid those extra costs, make sure that chips are repaired quickly before they escalate into serious damages. Why Use Only 1 Glass?